Last year we got involved in an almost accidental project. I was chatting with the lovely Sam Watts from Make Real who was a fan of the Heavy Load movie, a native Brightonian and an expert in virtual reality. He wondered if there was some way in which we could work together and invited me along to a virtual reality meet-up at the Fusebox in Brighton. It really is a world I’ve not delved in to at all so it was fascinating to chat with people immersed in the world of virtual reality and in particular I was struck by a talk by local GP Dr Keith Grimes (and founder of VR Doctors). He was talking about how he’s been pioneering the use of virtual reality to support patients who will be waking up in intensive care after an operation. This is a really traumatic and confusing time for people as they come round after an operation in a totally new and alien environment, and exploring it first through Virtual Reality has proven to reduce the trauma they experience. It got me thinking, and I asked Sam if we could use a similar approach to enable people with anxieties of attending music venues. The idea being to show venues when empty (with the lights up) and then full (with the lights down). 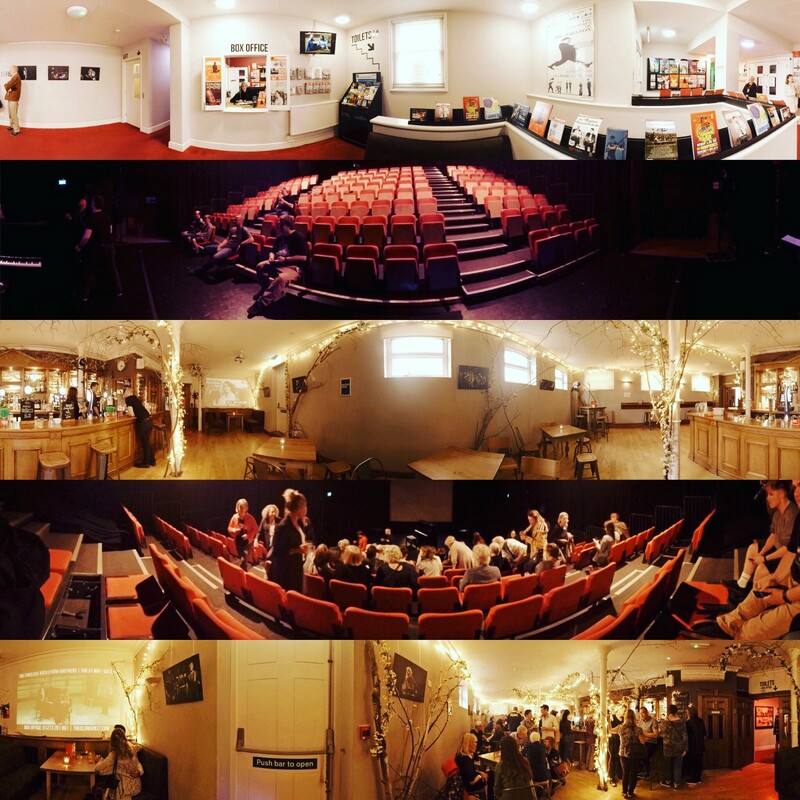 People could then explore the venue in the comfort of their own home and familiarise themselves with the layout. (Where the stage, exits, bars, toilets etc are located). I use a similar approach when I’m off to talk at a venue I don’t know and love using Google Streetview to reduce any anxieties I might have about finding the right place. Sam told me about a scheme to apply to borrow an amazing 360 degree hi-definition video camera from Google, The Google Jump from the people at Google Daydream. So I applied and they sent this incredibly expensive, a incredibly heavy camera. 16 Go-Pros all wired together to create one seamless 360 degree video. The other important part of our project was that it would enable people with learning disabilities and/or autism to make the videos, using their perspective to find the right perspective from which to make our films. So that’s what we did and you can see the results below. Other unexpected outcomes were the number of gig-goers who were fascinated by what we were doing and got chatting with us about our wider work, and also that Google themselves would take such an interest that they sent a film crew over from the US to make a mini-documentary about the project. More on that at another time. Make Real have also created Polytours of each of the venues too (static photos). 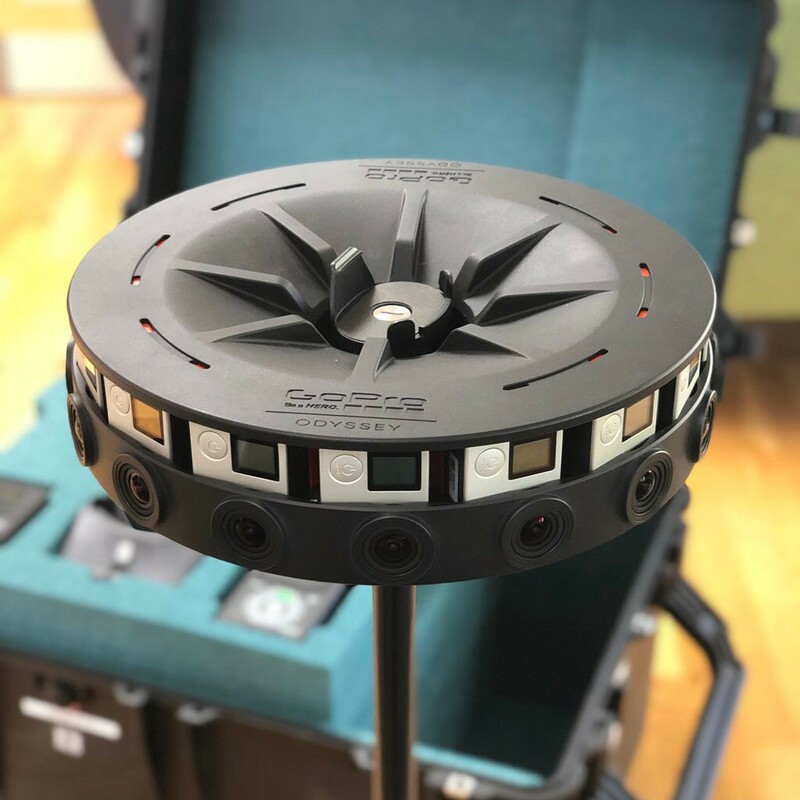 Brighton Centre, Komedia, The Old Market, C:\ Side Quest, Concorde 2, The Brighton Dome, Make Real and of course Google VR for making this project a success.